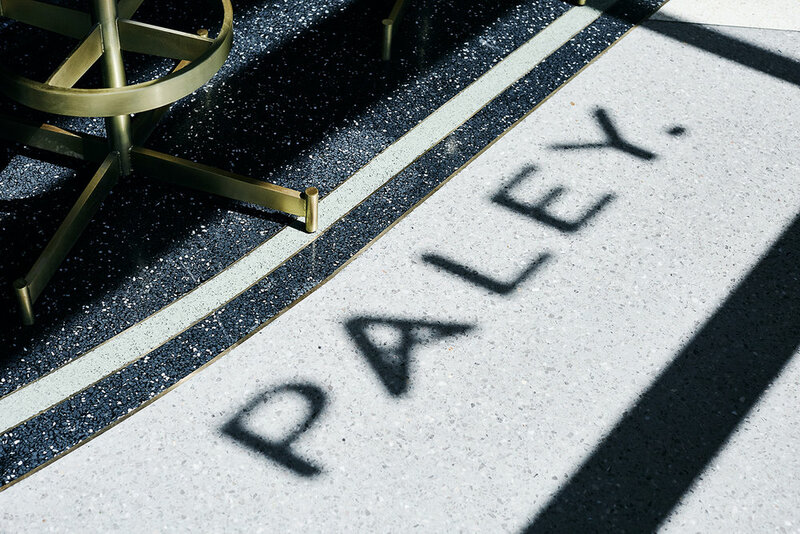 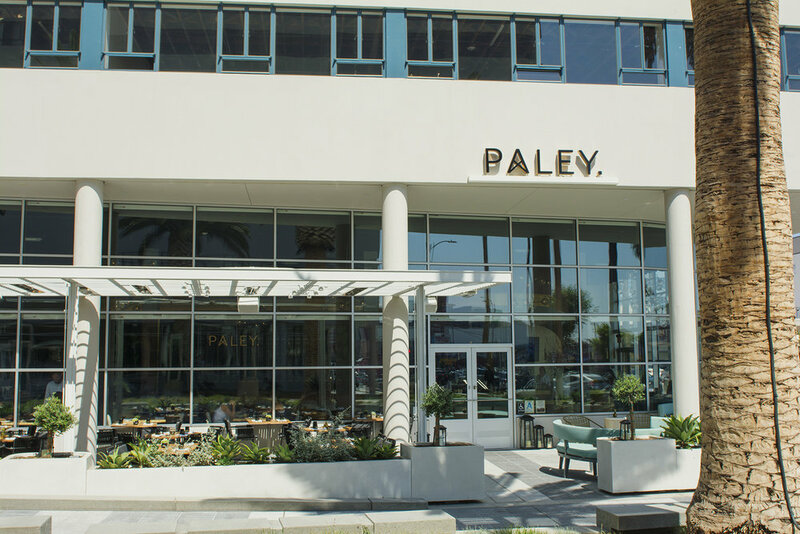 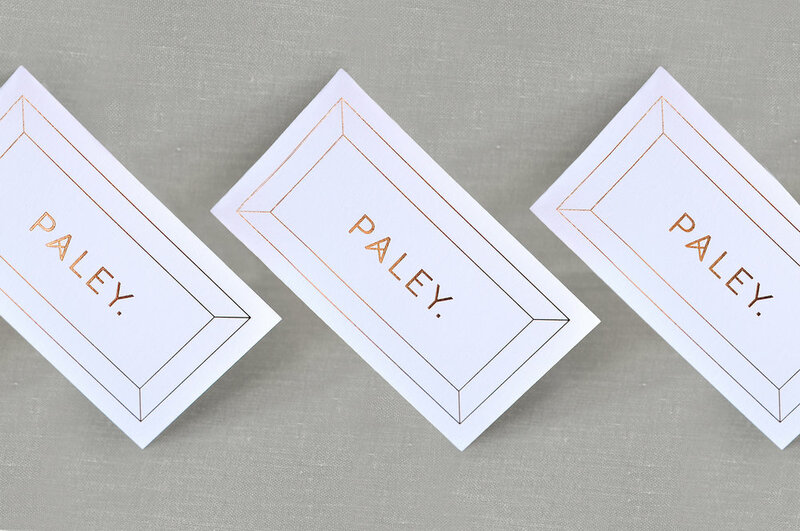 With a gilded mid-century interior that recalls Hollywood’s heyday, Paley joins Neue House as a glamorous addition to Columbia Square, the former site of CBS headquarters and stomping grounds of TV and radio pioneer, William S. Paley. 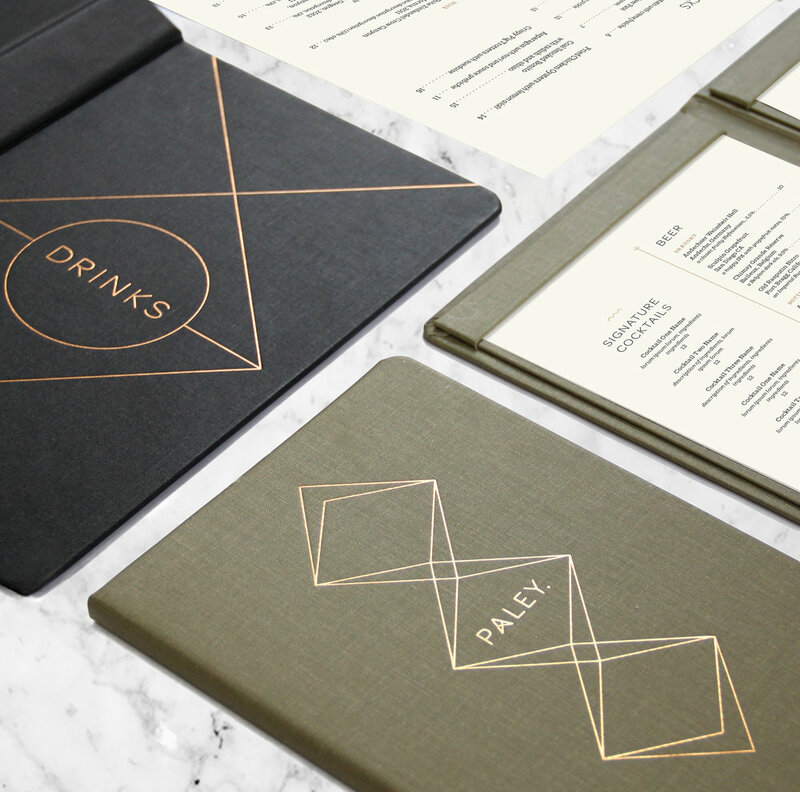 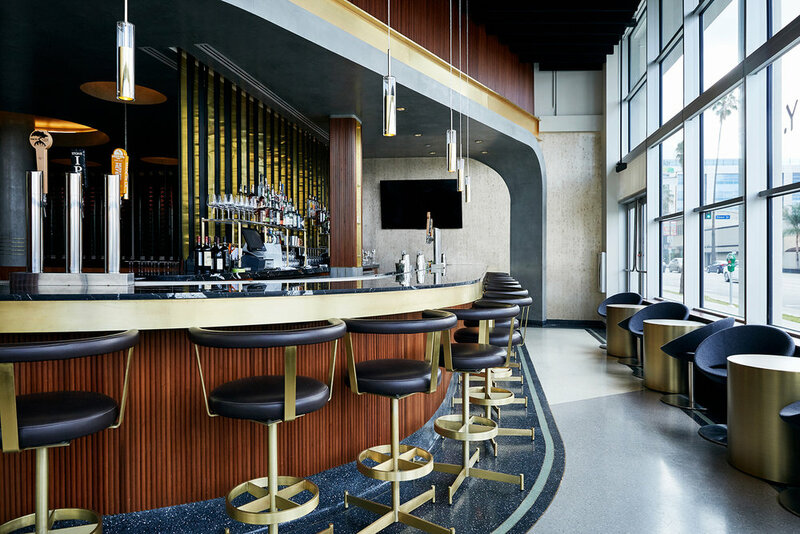 The identity is inspired by the landmark building’s broadcasting heritage, using luxurious, tactile materials and a sophisticated color palette to set the tone for the experience. 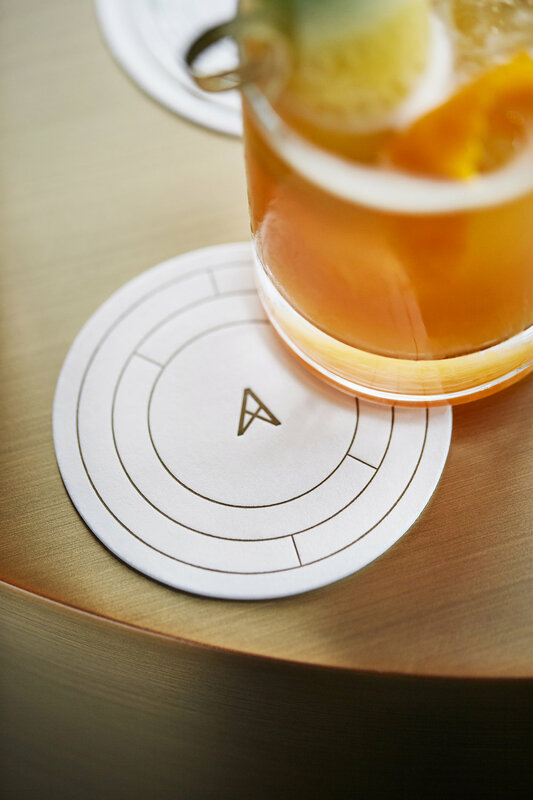 From the crossed bars of the A that reference the structure of a radio tower, to the bronze circuit-like lines on the menus, subtle references to the world of radio can be discovered while enjoying the best cocktails since the broadcast of The War of the Worlds.